Carolina has discovered her passion for wellness, fitness, relationships, love and food. She is more passionate than ever after losing 140 pounds that she had gained during her teens. Carolina received her training to practice as a Holistic Health Coach at The Institute of Integrative Nutrition. This is the only nutrition school integrating all of the various dietary theories, combining the knowledge of traditional philosophies with modern concepts. She has discovered the real effect of wellness and her mission is to help improve the health and happiness of her clients, and transform the world. 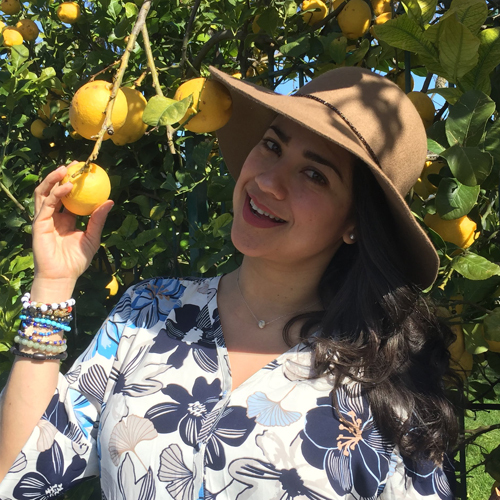 Currently she is working as a Wellness Consultant organizing locally and international wellness retreats, and she is the former owner at Mandolino Restaurant in NYC. Fill out the form below if you have any questions are want to learn more about my offerings.